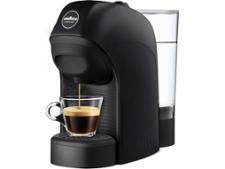 Lavazza Jolie Plus and Milk 18000216 coffee machine review - Which? 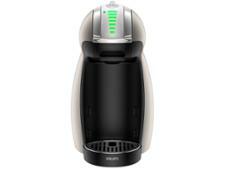 The Jolie Plus and Milk 18000216 is an updated version of the popular Jolie coffee machines by Lavazza. 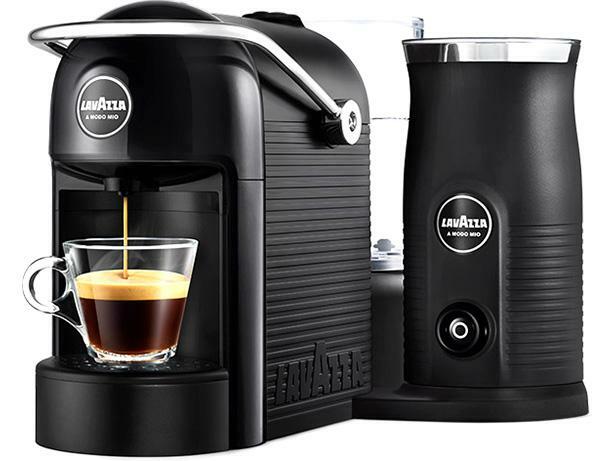 This version has a new integrated automatic 'MilkEasy' frother that sits on the same base as the machine, while the old one could be bought bundled with a 'MilkUp' standalone frother. 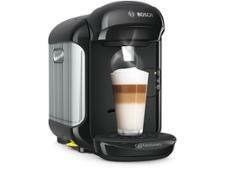 Does the new model make tasty espressos and perfectly frothed cappuccinos? Read the full review to find out.